If six people venturing into rap and new wave with energy and genre melding tunes sounds worthy of a listen, then the attitude and energy of MOK needs to be heard. In a nutshell, MOK’s sound blends rap and big vocals with synths, guitars and hooks, resulting in everything from chilled out vibes in Slow Motion to the angst and call to arms in Rule the World. Last year saw the release of Always Island, with its catchy groove and epic builds into walls of consuming sound. 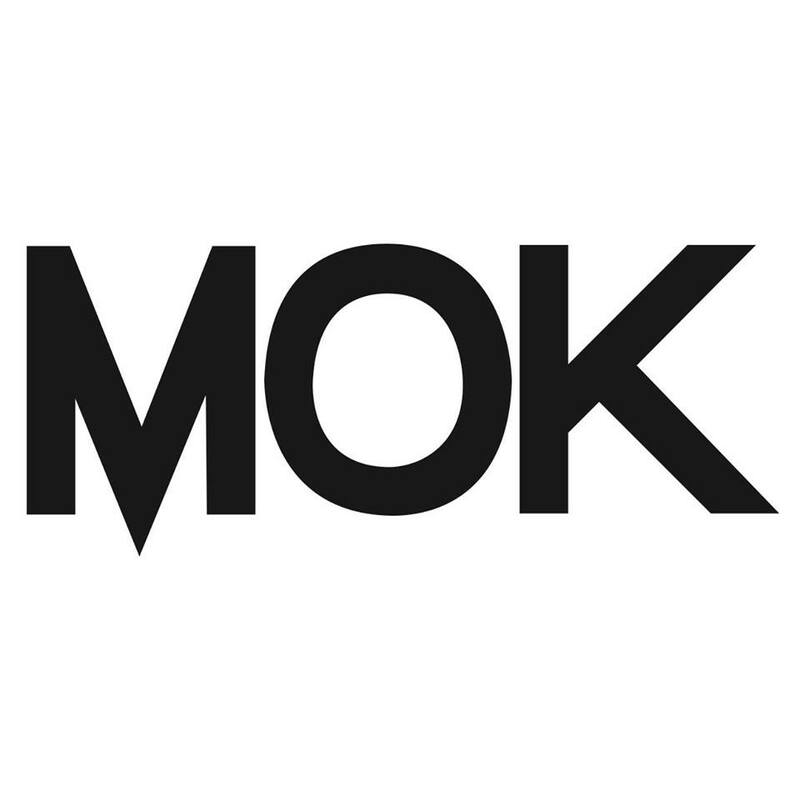 More recently MOK shared Cutloose, a track with a little more edge and punch with harder hitting beats showing a little more diversity to their sound. Seems like you never know what this Brighton based lot are going to dish up.